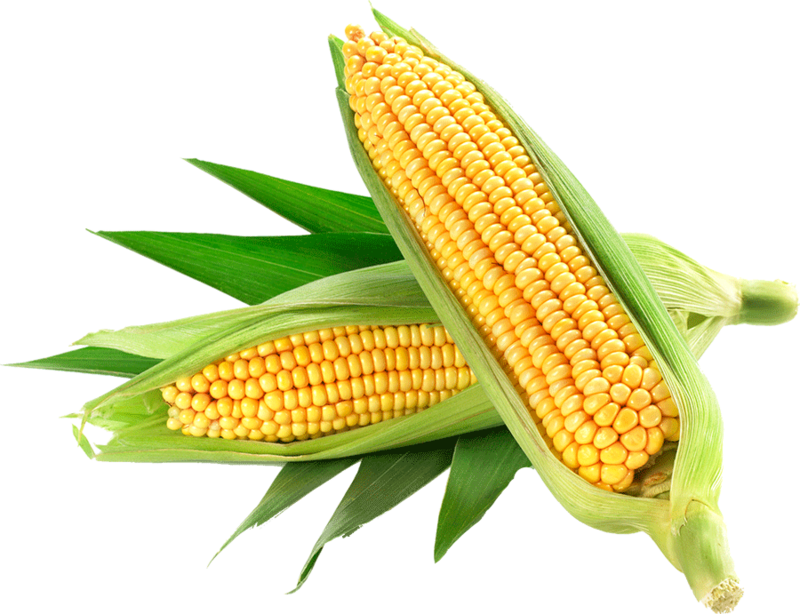 Corn has a slightly sweet taste. 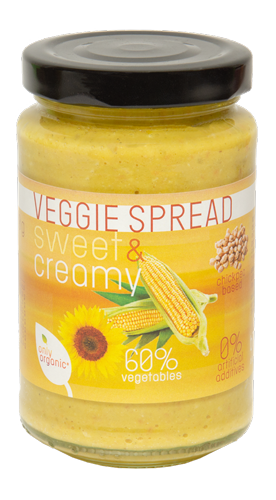 When the corn is processed, the grain becomes softer and we can use it as part of our veggie spreads. Sweet & creamy come together nicely.